View cart “Crystals Beyond Beginners: Awaken Your Consciousness with Precious Gifts from the Earth” has been added to your cart. With her usual witty yet practical style, Margaret Ann takes you further into the world of Crystals. Learn more ways to utilize crystals and gemstones to support your intentions in everyday life. 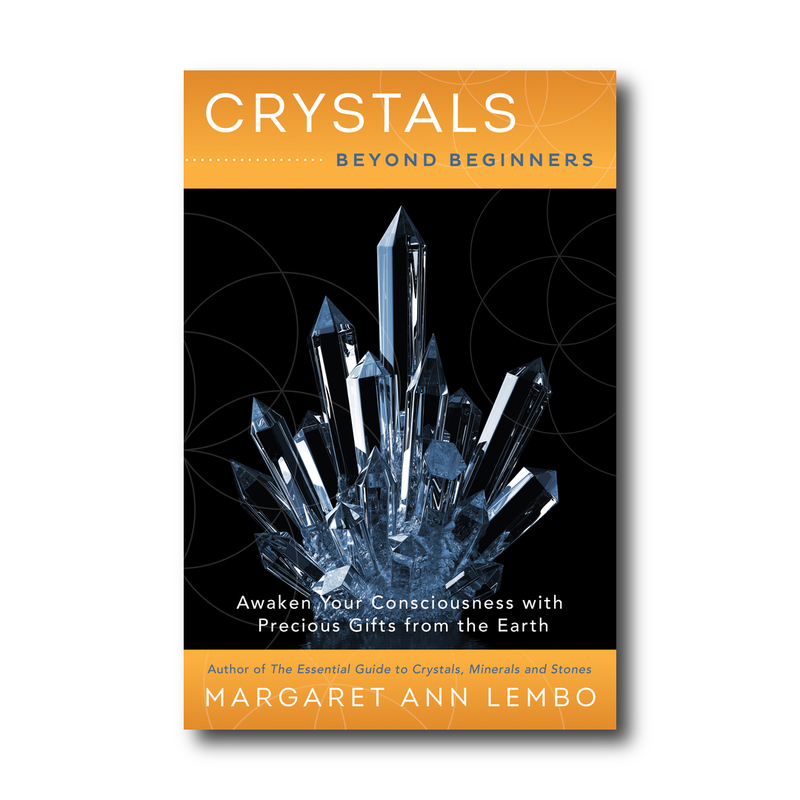 Crystals Beyond Beginners helps you draw upon your foundation of crystal work to improve your skills. Discover how to use gemstone essences, crystal alignments, charm bags, and crystal grids more effectively. Explore the application of crystals for specific intention, career support, balance and healing, and spiritual insight. 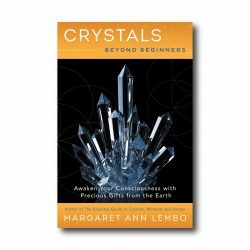 With this book, you’ll fully incorporate crystal tools into your daily life, tune into their frequency, and unlock your great potential. Deepen your knowledge of crystals, gemstones, and rocks and learn how to put their power to work for you. Margaret Ann Lembo guides you in using these amazing tools to take your practice to the next level.